With football season finally here, coming up with easy and delicious dips is a must. 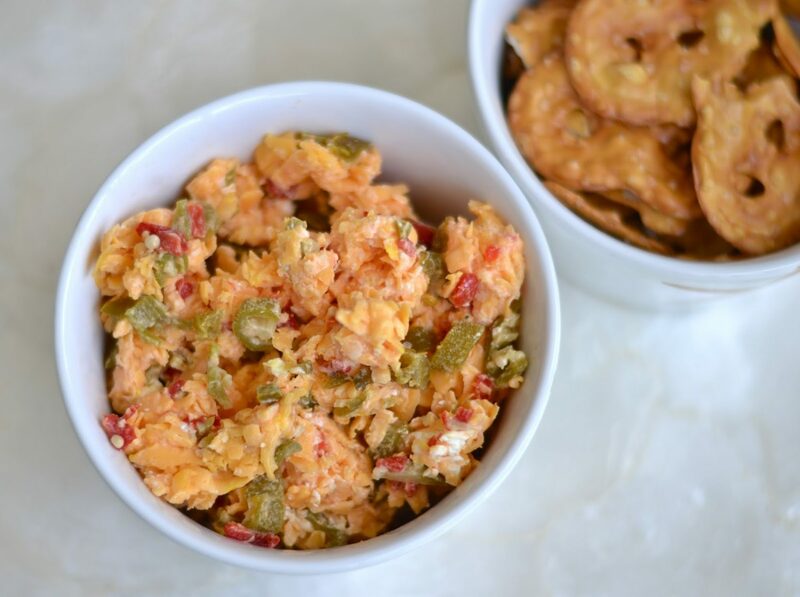 This homemade pimento cheese is the perfect dip for any spread. Check out the full recipe over on Sweet Tea Jubilee!